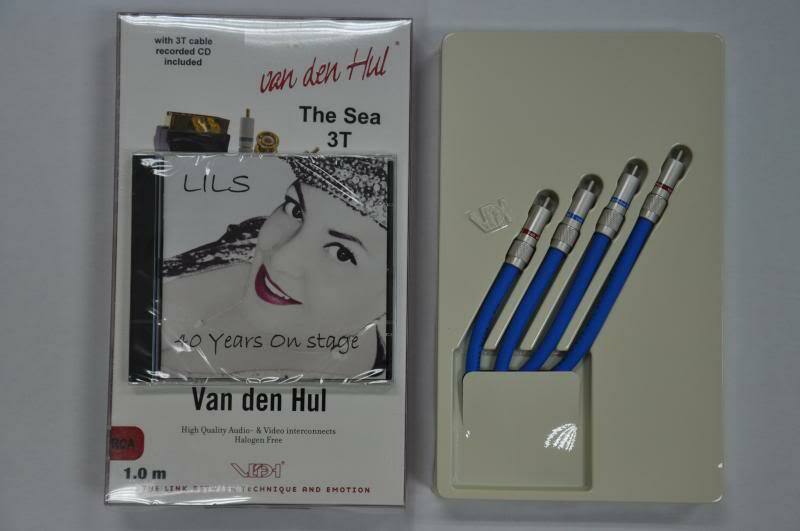 The 3T The Sea Hybrid is a coaxial interconnect with technical upgrades compared to the 3T The River Hybrid. The single Hybrid centre conductor is made of a thicker 3T single strand conductor with 400 micron diameter and coated with a L.S.C. 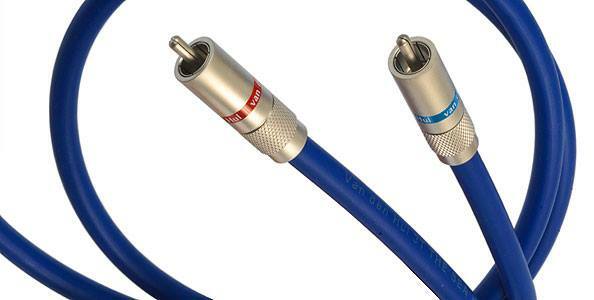 layer to improve the signal transmission quality. The shielding has, beside 40 3T conductors, 2 layers of multiple, heavy silver coated, high quality copper strands. The dynamic sound character combined with the very high resolution will be a very big surprise for you. All VDH combined and innovative 3T technology contributes to a very natural sound reproduction never experienced before. Price : RM1,699.00 (Shipping not included). This item comes with a 3T cable recorded CD included in the packing. Please contact us at 012-614 3049 (Ms Wee) for further details / discount in pricing or contact us for auditioning at our showroom situated at Taman Melaka Raya, Melaka.